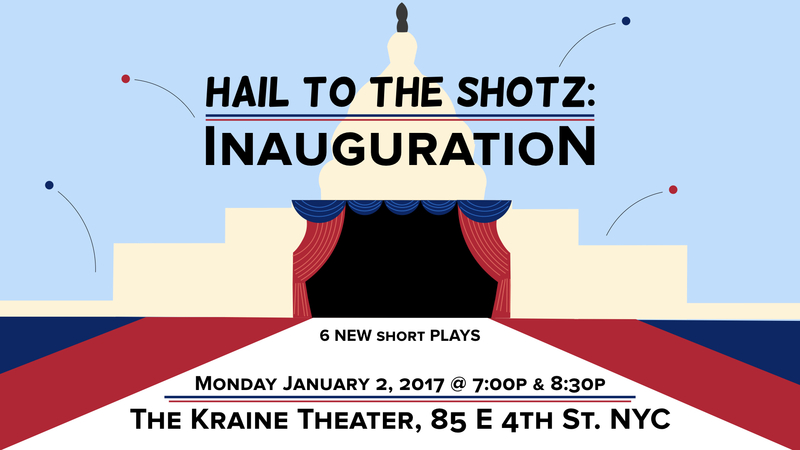 Get tickets to Hail to the Shotz: Inauguration! Hail to the Shotz: Inauguration! January 2nd, 2017 @ 7:00pm AND 8:30pm. 3. The line: “The only thing we have to fear is..."